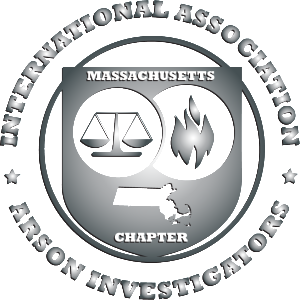 Welcome to The Massachusetts Chapter of the International Association of Arson Investigators. 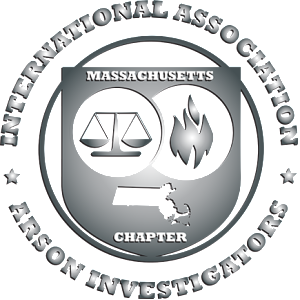 Become a member today and join hundreds of your peers in the latest investigation techniques. 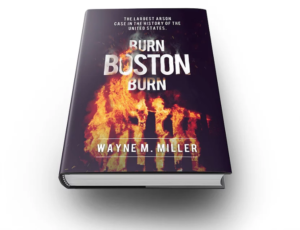 The MAIAAI is pleased to announce and promote the book “Burn Boston Burn” written by member Wayne Miller. MAIAAI Online Store Now Available! A quicker and easier method of dues payment has been added to our Members Section! Click the link below to renew your membership today! The MAIAAI would like to express our deepest condolences to the family and brother and sister firefighters of the Worcester Fire Department on the loss of Firefighter Christopher Roy, who passed on December 9th, 2018 while performing firefighting operations. 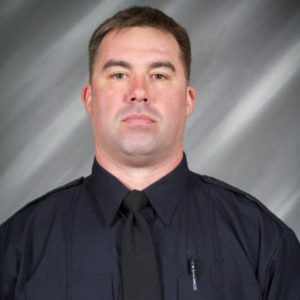 Please click below for more information about Firefighter Roy. 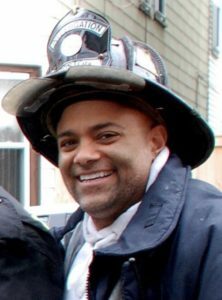 The MAIAAI would like to express our sincerest condolences to the family of Jamie Galarza Jr., who is a 31-year veteran of the Boston Fire Department and a long-standing member of the MAIAAI. Jamie passed on Saturday, 11/10/2018, of occupational cancer. Please click here for Jamie’s obituary for information about his life and career. Click Here To View Our Sponsors Page! MAIAAI brings top industry professionals in to our seminars to deliver the best teaching instruction available. 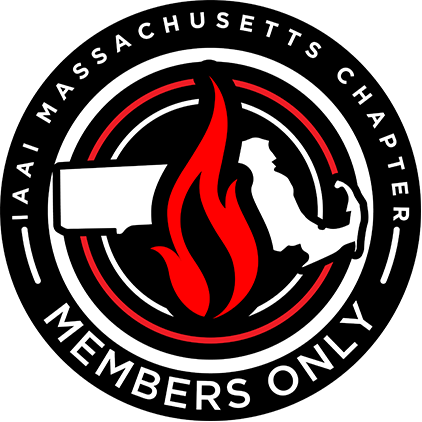 Be professionally recognized as a member of the Massachusetts Chapter of the IAAI. Build your certification & training resume. Technology is everywhere, especially in arson investigation. Our seminars teach tech-inspired methods & more. Our biggest resource is our members. Train together and learn from each other. 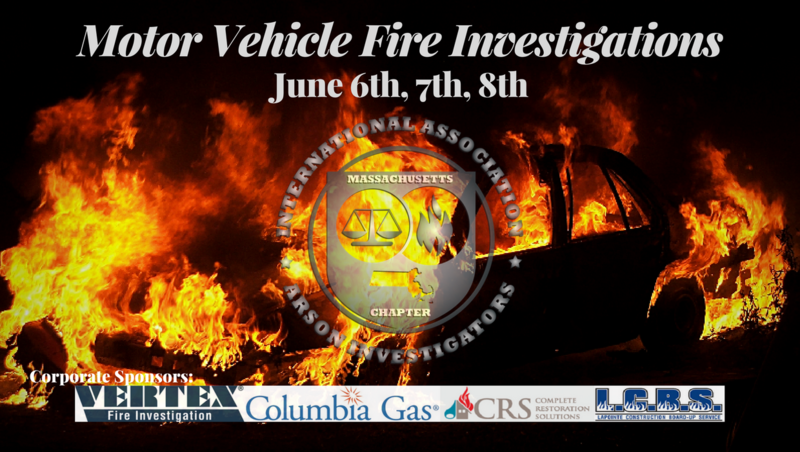 Our seminars bring the latest teaching methods to the most recent and relevant topics in arson investigation. Stop searching for information and start using it. Members access to shared documents and instructional papers. With 5 seminars a year, there’s another one being held soon. 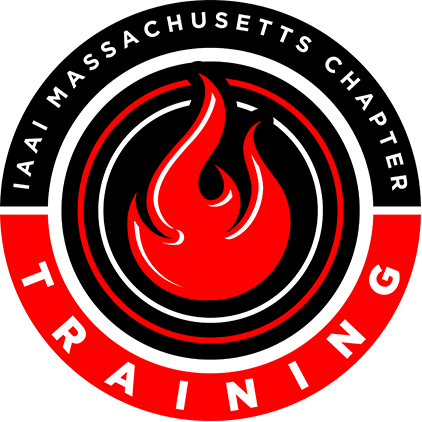 Click for more information about upcoming investigation training.